This is the annual Meiji Jingu Enbu or Meiji Shrine Kobudo demonstrations – traditional or classical Martial Arts. 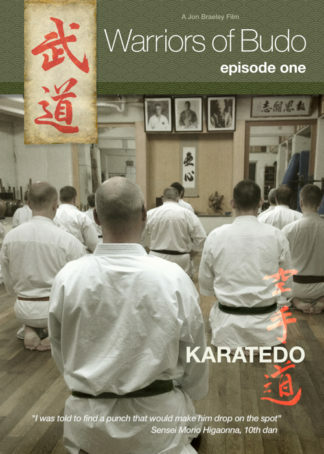 We have been attending this event for many years and even though we see the same faces each time, we never get tired of watching the classical schools of Budo, such as Ono-ha Itto Ryu and Shinto Muso Ryu. Other notable schools are from Jujutsu, the Ishiguro Ryu from Chiba dating from the Bakumatsu era, and the Kenjutsu school Taisha Ryu from Kumamoto, from the mid- 16th century. No Kobudo demonstration would be complete without the attendance of Tenshin Shōden Katori Shintō-ryū led by Ōtake Nobutoshi, Shihan. 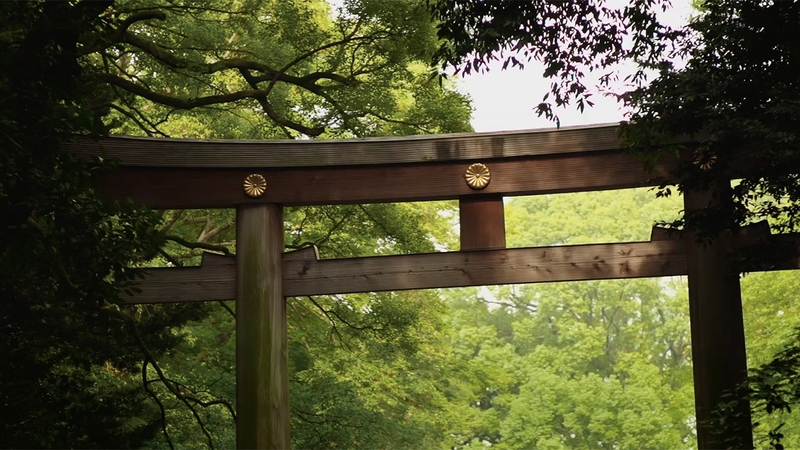 The Meiji Jingu Enbu is held on the Western lawn in Meiji Park on November 3rd each year. We recommend arriving early (before 10am) to get a good position and see the opening ceremony when the Takeda school of archery (Yabusame – horseback archery) blow into large conch shells. The video below is the full seven minute version. Enjoy.